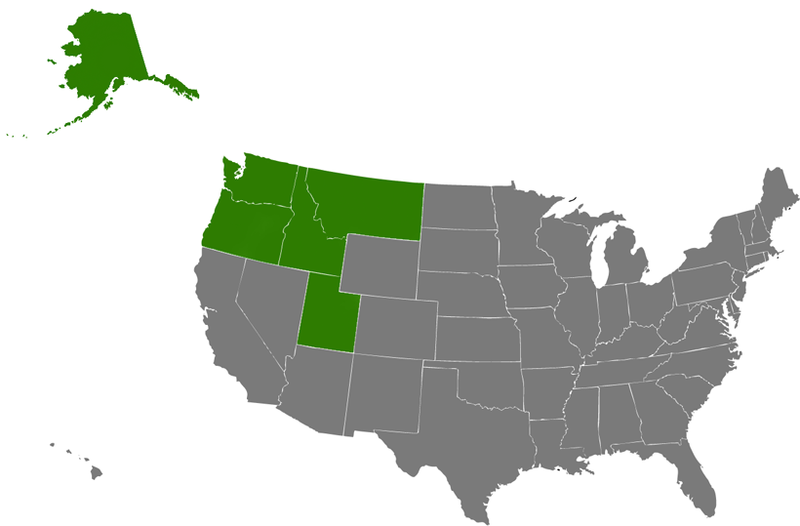 Our Territory - United Sales Associates, Inc.United Sales Associates, Inc.
United Sales Associates is a Pacific Northwest based organization covering the states of Oregon, Washington, Idaho, Montana, Utah and Alaska. Please note that we do not represent all manufacturers in all areas. Our main office is located in the Portland metropolitan area at Lake Oswego, with a satellite office in Seattle.